If you’re a pet owner, you’re probably aware that fleas are a pretty common issue in both cats and dogs. Not only are they extremely annoying, but they can also cause plenty of health issues your pet would rather avoid. 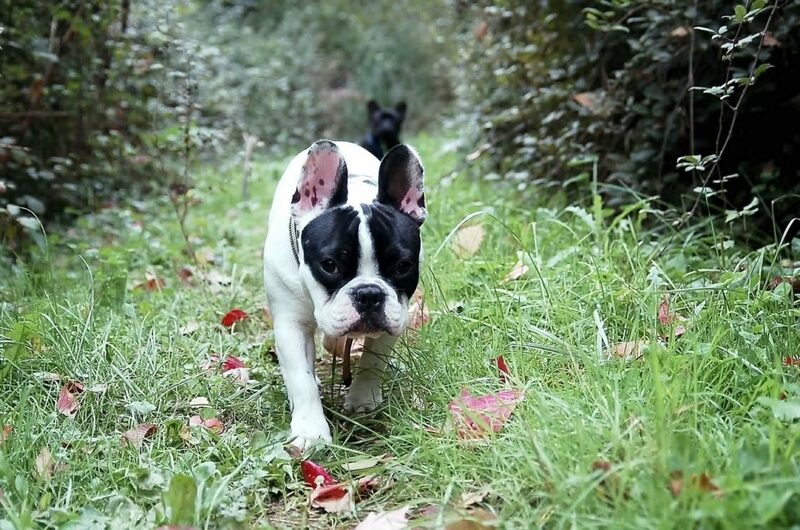 Depending on your pet’s overall health conditions, flea bites might result in a wide range of conditions. Some dogs and cats might be allergic to flea saliva, which will result in skin problems that won’t go away so quickly. Actually, flea allergy dermatitis is among the most common causes of visits to veterinarians in dogs. Also, there are some diseases and bacterial infections that are spread via flea bites, such as Tapeworms or Bartonella bacteria. On the other hand, risks from flea bites could also affect you or your family members. Fleas can live in your carpets, furniture or rugs, and disinfestation can sometimes take weeks or months. Also, while they’re present and living in your home, these yucky pests are a constant source of flea-borne diseases. So, it is more than clear that, as a pet owner, you would want to do everything to make your home flea-free! We have to mention that in order to be completely pest free you need to prepare your home before spring. The fleas start attacking when the weather gets warm. Make sure you are ready to prevent these annoying pests from infesting your home before it is too late. Let’s see what are the 10 best ways to prevent fleas from entering your home. If you have a yard or a garden, make sure they are not too inviting to fleas. Your grass, trees, and shrubs should be regularly trimmed and mowed. 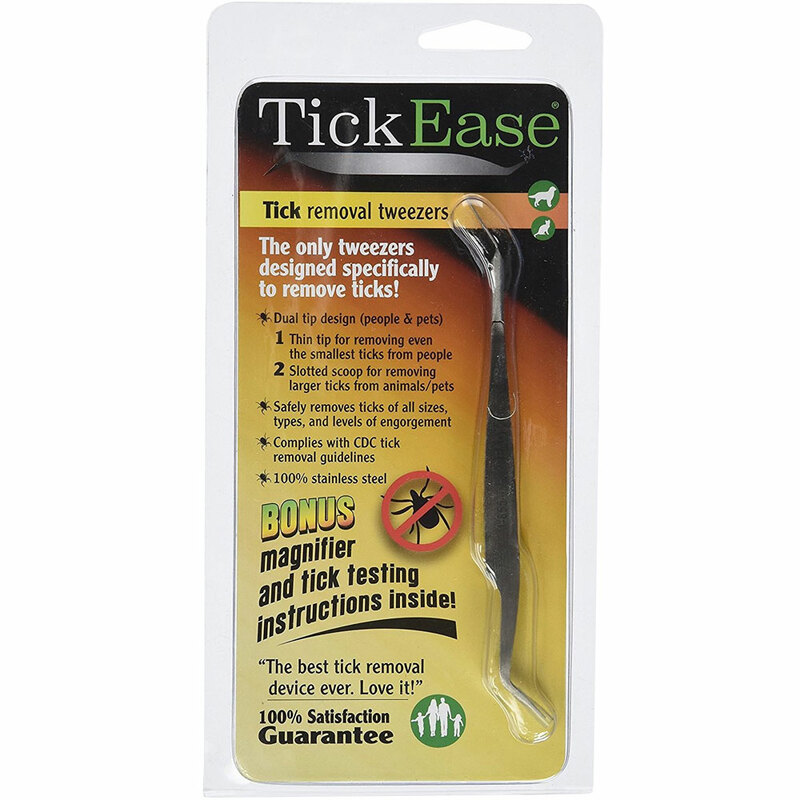 This will guarantee your outdoor area doesn’t look too appealing to fleas and ticks. By trimming the grass, you’re not leaving a lot of space for fleas to hide. On the other hand, trimming trees and high shrubs will discourage wild animals from crawling in your yard and bringing fleas with them. Also, don’t leave your pet’s food bowls outside because feral pets and wildlife might visit your yard because of food. If you want to feel extra safe and make sure pests will have no chances of coming even near your home, then buy a good yard flea spray. This is a great way of making sure that all fleas that might be on your shoes or clothes are destroyed before you enter your home. By doing so, your yard will be both kid-friendly and pet-friendly. Spray treatment for lawns, trees, shrubs or flowers has proven to be a great way to eliminate pests and repel not only fleas and ticks, but mosquitoes, ants and many other insects too. 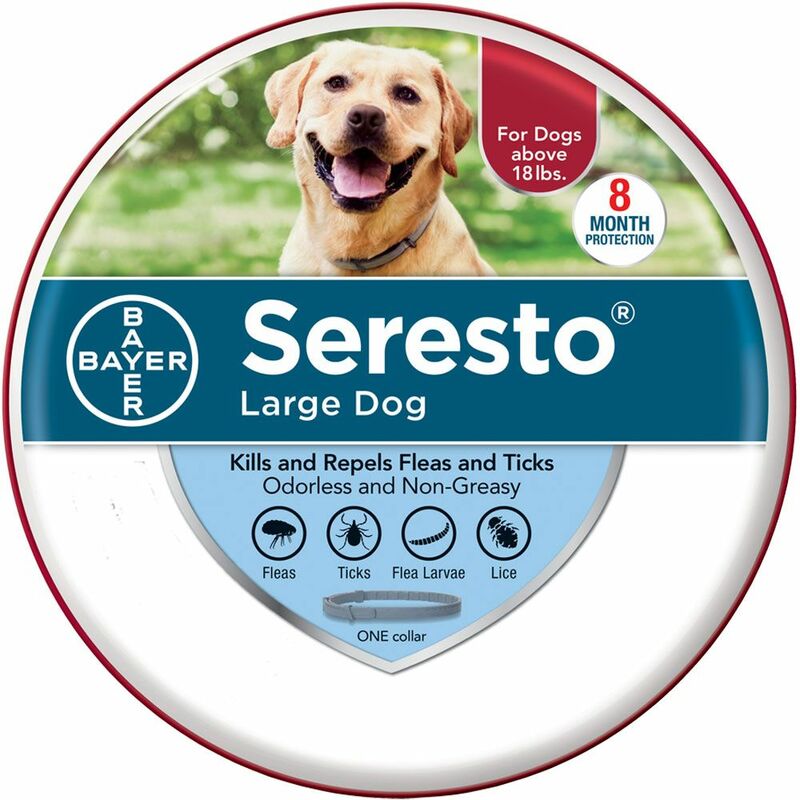 As a pet owner, you are probably aware that there are plenty of forms to prevents fleas and tick forms. Your veterinarian has probably warned you about the best ways to prevent flea infestation in your pet. 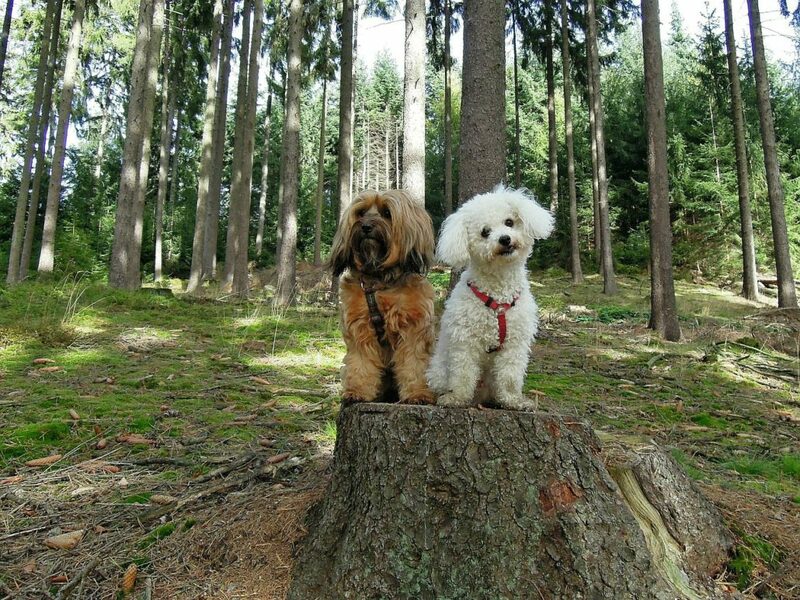 You might want to consider applying topical protection such as K9 Advantix II Flea & Tick Control, especially if you have a long-haired dog. However, there are other prevention options, i.e powders Petzlife Herbal Defense Powder that repels fleas and ticks from the inside out. 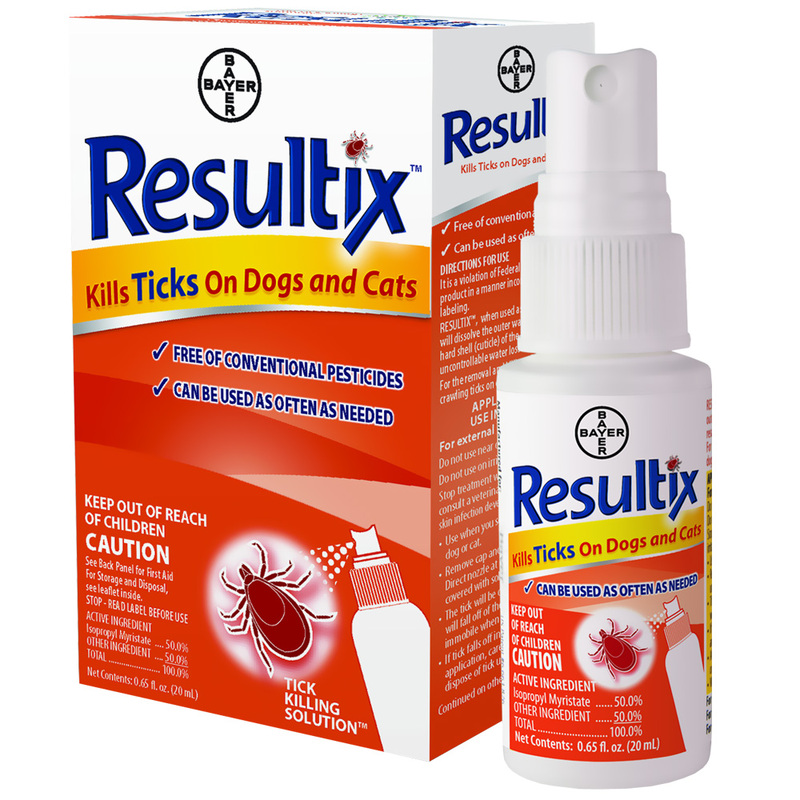 What these powders do is make your pet’s skin undesirable to fleas and other biting insects. Your house doesn’t have to be dirty in order to have pests. Sometimes, a simple walk in the park might catch you some fleas on your shoes. And as soon as you step on your carpet, there you go, infestation risk is there. So, to make sure annoying insects are not living in your rugs, carpeting, cushions, and furniture, make sure to vacuum at least once a week. But not only, but fleas can also live inside your vacuum cleaner. That’s why changing your vacuum bags on a regular basis is essential when you are trying to protect your home from fleas and other biting insects. 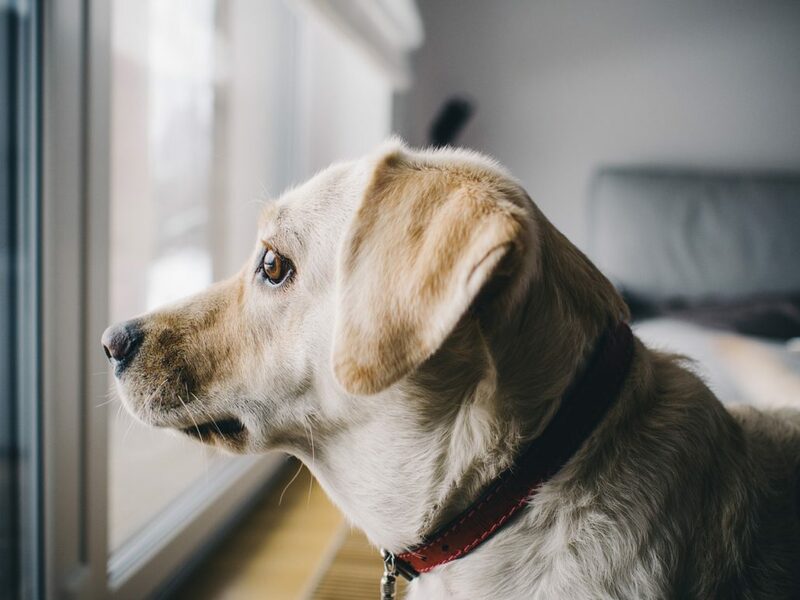 This is often taken for granted, but when you already found fleas on your pet, you should make sure that there are no traces of pests left in your home. That means that you have to destroy fleas in all stages. As they invade, a certain amount of eggs develop in larvae, eventually turning into adult fleas. You’ll have to clean and wash your entire home to decrease chances of fleas reproducing in your carpets or pillows. If the problem is too big or is taking too long to resolve, contact an “exterminator” that will save you and your family members finally from these annoying pests. 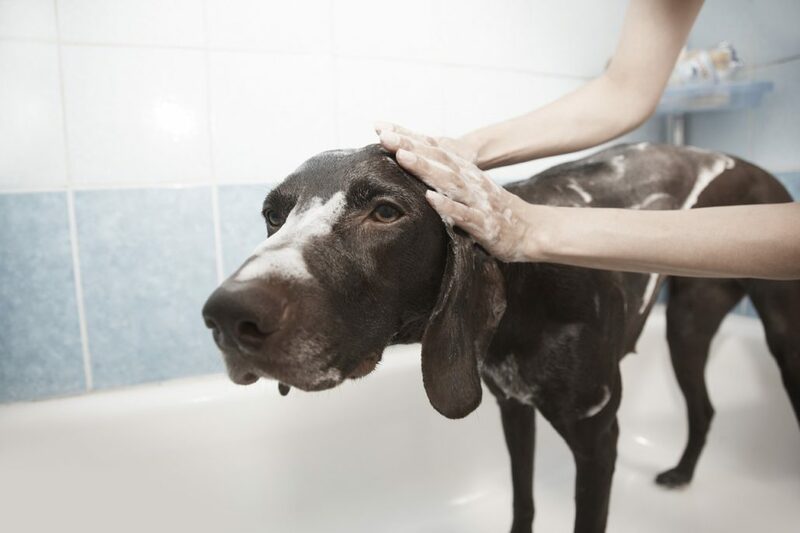 If your pet caught fleas, look into shampoos that are designed to remove fleas. Also, there are plenty of natural repellents that you can use such as spraying your dog with lemon water. 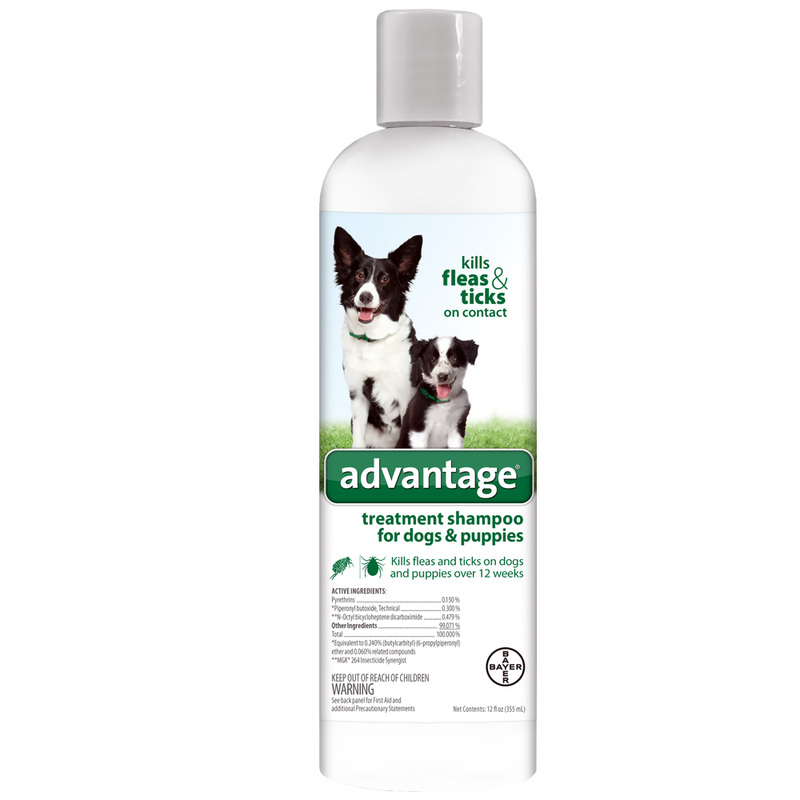 Also, if you don’t have a flea treatment shampoo at hand, some pet owners claim that baby shampoo also works perfectly in removing fleas. However, just one shampooing or spraying won’t solve the flea problem. You have to be persistent and continue using all the necessary tools to be sure your pet and your home are completely free from fleas. If there are eggs left somewhere, they will recur. You will have to go through the entire process once again. Carpet sprays are a great way to make sure those fleas never want to live in your furniture, carpets and generally in your upholstery. So, maybe it would be a good idea to buy one either for prevention or for treating your home after a flea infection. There are a lot of choices when it comes to carpet and home sprays, but you can, however, find the one that fits you best. Bio Spot Active Care Flea & Tick Carpet Spray is one of the best ones, as it destroys fleas in all stages – eggs, larvae, and adult. There are foggers specially designed to control flea infestations in your home. This method might be the most aggressive one, but it will protect your home for up to 7 months. Make sure that the life cycle of the flea is broken. Not only will a fogger be a great way to protect your home from fleas, but it will also kill ticks, cockroaches, ants, bed bugs, mosquitoes, wasps, and many other insects. No matter if your dog or cat has caught fleas or not, make sure that the risk of catching them is at zero. It’ll help you sleep better at night. Furthermore, wash your cat or dog’s bedding, just like you would wash your bedding too. This means washing in hot, soapy water that will kill all potential or remaining flea eggs and larvae. By doing this, you will make sure your dog is not crying in their crate in the middle of the night from all the itching and scratching. Although it might seem as minimal protection, a flea comb does a great job in removing fleas from your pet. When you comb your pet, make sure you do it outside so that they don’t land anywhere in your home. The best way of combing your pet is by keeping a cup of soapy water beside you and dipping the comb inside to drown the potential fleas. Focus on the neck area and the base of the tail. Also, the tinier the teeth of the comb the better the pest control will be.